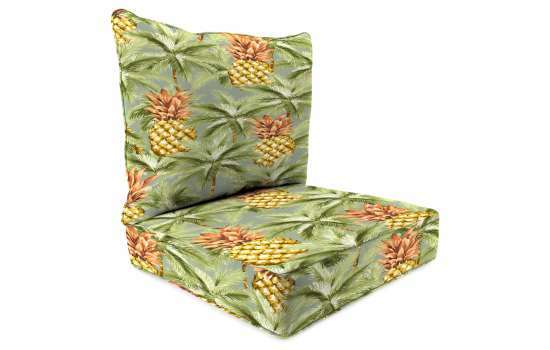 Cover Size: Seat: 24" x 24" x 6" Back: 26.5" x 22.5" x 6"
Add color and class to your outdoor seating arrangement with our attractive 2-piece deep seat chair cushion. 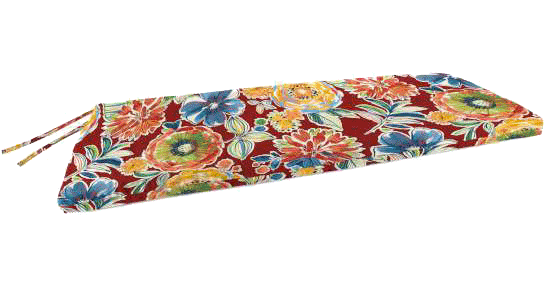 The back cushion is 26.5" wide x 22.5" in length and has a knife edge. 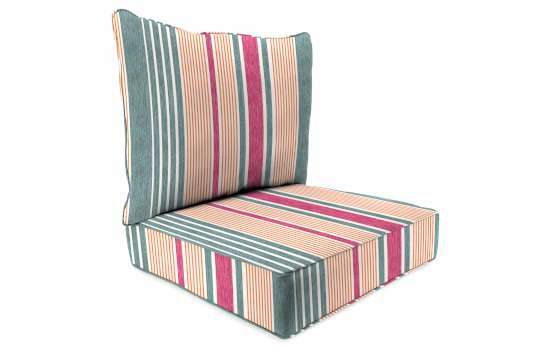 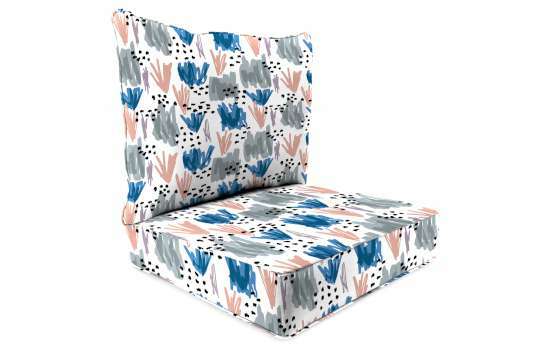 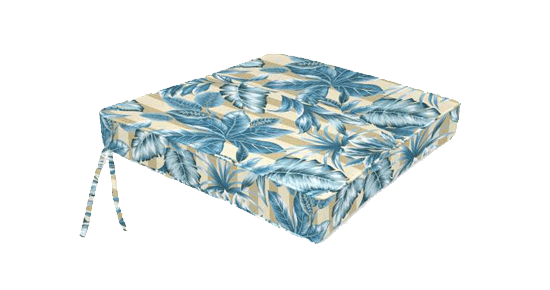 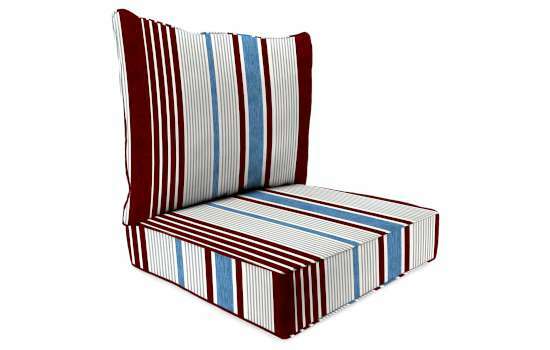 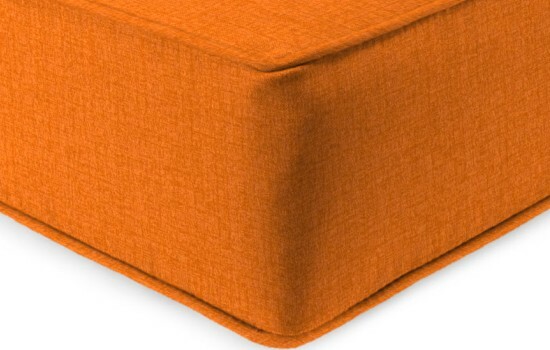 The seat cushion is 24" wide x 24" in length and has a boxed edge style. 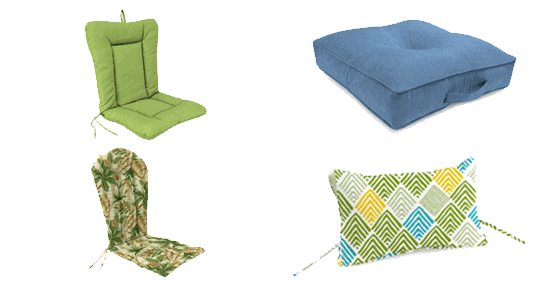 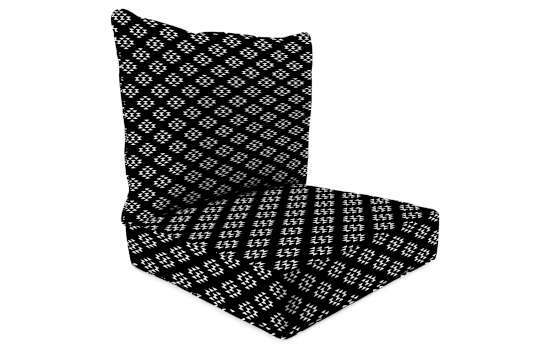 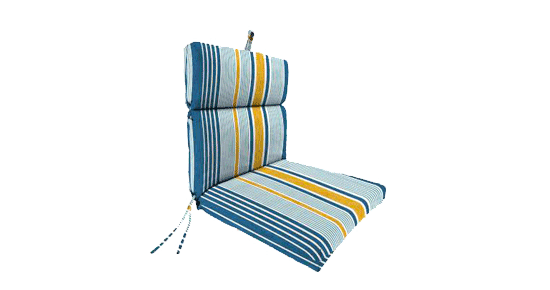 The cushion set is made with durable Spun Polyester fabric to prolong the life of your outdoor cushions. 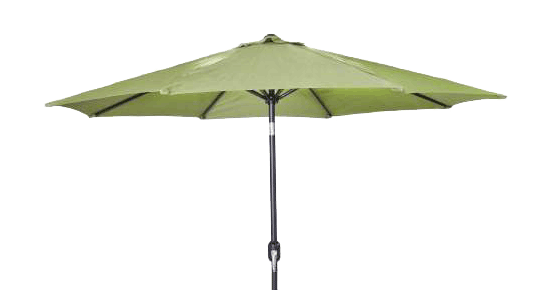 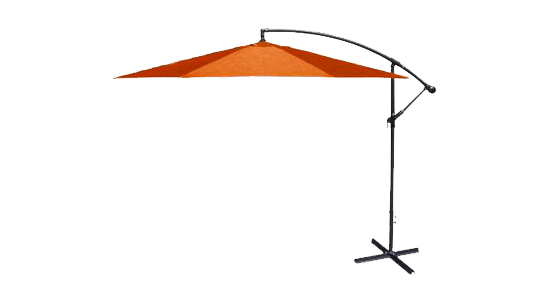 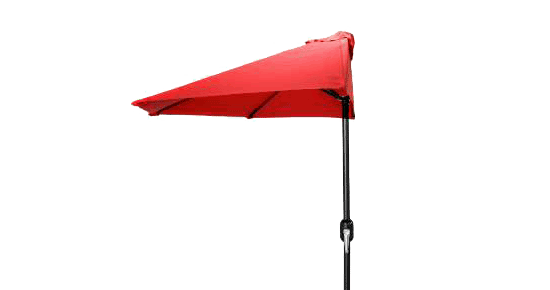 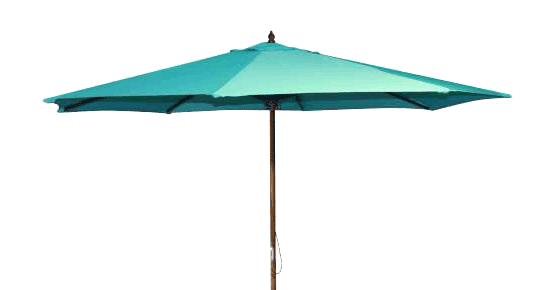 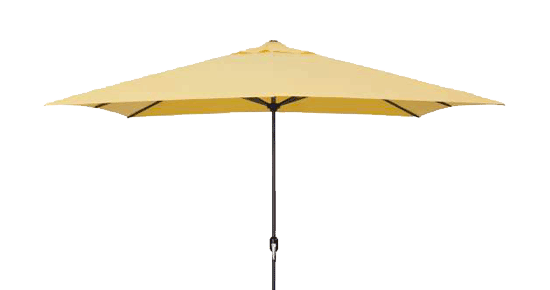 Engineered to endure the weather, resist fading, mildew and stains. 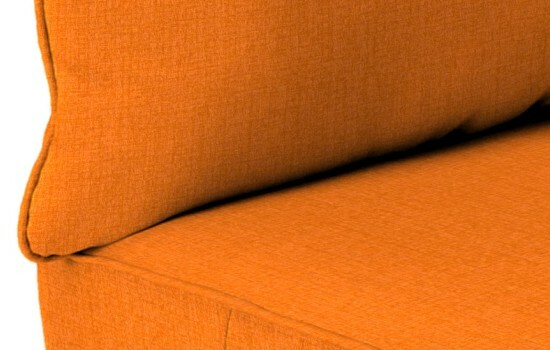 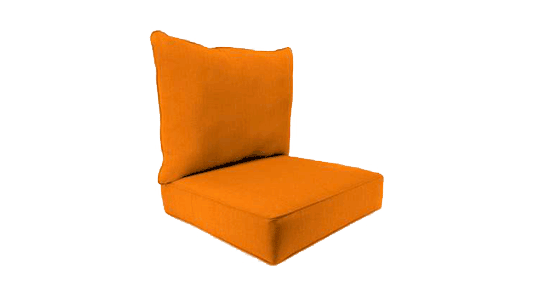 The seat is filled with a dense polyurethane foam and pillow back is filled with polyester for added comfort.